Time To Buy OR Sell A Home? Want To Live In An Established Community ? The Suwanee GA neighborhood of Walden Corners is an established community of homes built in the mid 1980’s. Most homes were built in the traditional, craftsman, colonial style and have 3 to 5 bedrooms and 2.5 to 3.5 bathrooms. Builders include Murphy-Cantrell Builders. Home list prices, at time of post and in the past as listed in the Georgia MLS (Multiple Listing Service) is between $152.900 to $351,000. This is not a swim or tennis community and there are not HOA (Home Owner Association) fees, at time of post. Directions-Location: From I-85 take Exit 109 left on Old Peachtree Rd, turn right on Walden Pond Rd. into the community. Minutes to downtown Duluth for dining and outdoor activities… close to parks, the Gwinnett Arena and Lake Lanier. Streets in the neighborhood of Walden Corners include Brownstone Court, Driftwood Ct., Natures Walk, Stonecreek Court, Thoreau Drive, Walden Pond Road, Woodchuck Way and Woodfire Ct. If you would like more information on real estate in the City of Suwanee, or any other North Atlanta GA City, simply contact us through our RE/MAX real estate website at www.NorthAtlantaHomeTeam.com. 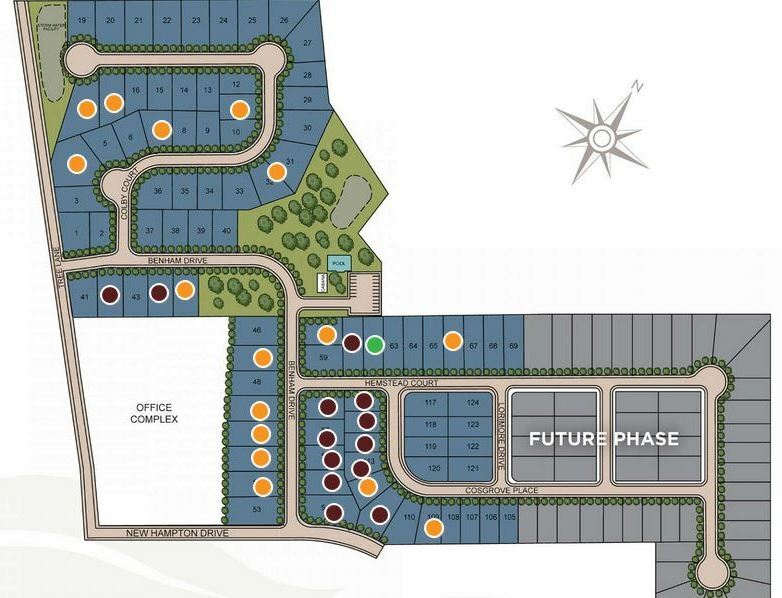 A newer community, at time of post, built by Frontdoor Communities is Shadowbrook Crossing. These Snellville GA homes have both master main and not and open floor plans with guest suite options. Most homes built 2016 to 2017+. Most homes have between 4 to 5 bedrooms and the average list price range, at time of post as listed in the GA MLS, is between $330,000 to $434,900. Home features can include a covered front and back porches, chef kitchens with stainless steel, appliances and 10″ ceilings on main floor. Amenities Include a community swimming pool, playground in the neighborhood, Cabana and sidewalks throughout. Directions-Location: Take I-85 N to Pleasant Hill Rd (Exit #104) to Right onto Pleasant Hill Rd. for 3 mi. Use two right lanes to follow Right onto Ronald Reagan Pkwy. and continue for 4.9 mi to exit Webb Ginn House Rd. and turn Left. Continue 0.5 mi to Right onto Tree Lane and continue 1.1 mi to Left onto New Hampton. Streets in the community include Benham Drive, Cosgrove Place, and Hempstead Ct. 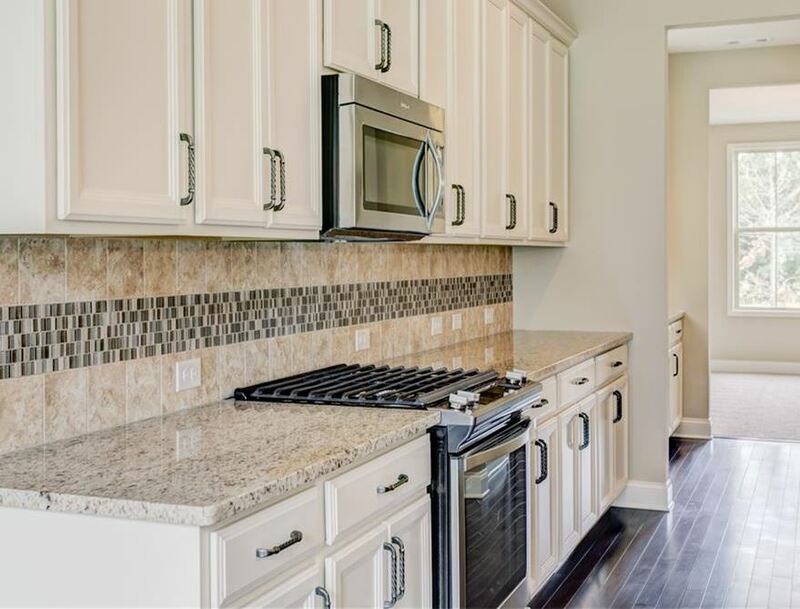 These Snellville GA Homes are located in the Brookwood School District, just minutes from Ronald Reagan Parkway and East Side Medical Center. If you would like more info on Real Estate in Snellville or any other North Atlanta City, simply contact us through our RE/MAX website at www.NorthAtlantaHomeTeam.com . This John Wieland subdivision of Berkeley Commons is located in the City of Berkeley Lake, Gwinnett County GA 30092. This community is located near West Gwinnett Park and directly off of Peachtree Industrial Blvd. NW. Most of the houses were built from 1977 to 1999 and built in the traditional style with 3 sides brick. 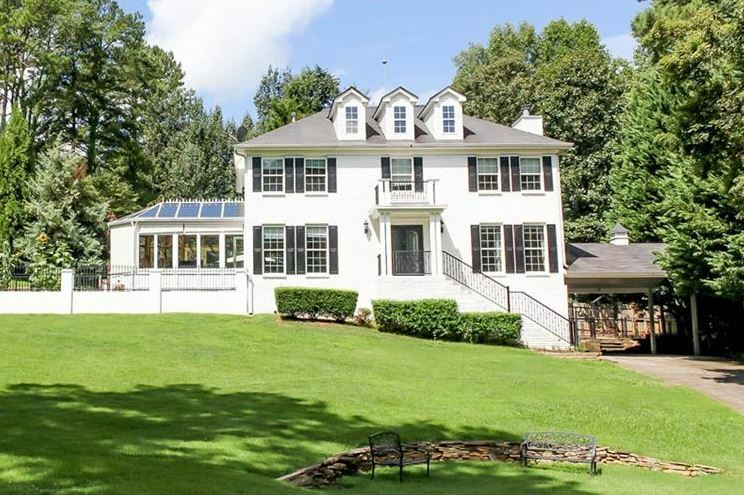 The list price range for a house in Berkeley Commons is between $311,000 to $450,900, since listed in the GA MLS. Most of the homes in this community have from 4 to 7 bedrooms & 3.5 to 5 bathrooms. This is a pool or tennis community. Home Owner Association fees, (H.O.A.) at time of post, are $400.00 a year. Directions To Community: 285 to North on Peachtree Industrial Blvd. Turn Left at the Commons Gate Bend traffic light into Subdivision. Streets in the community of Berkeley Commons include Balmoral Glen Drive, Commons Gate Bend, and Highgate Chase Court. 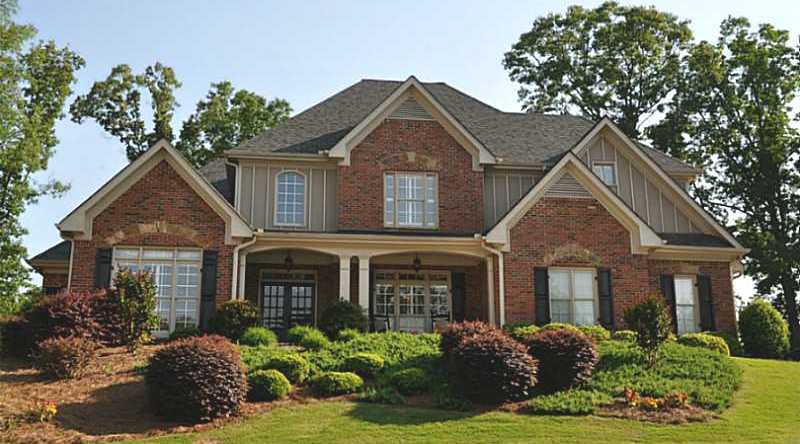 Aberrone is an estate community of homes located in the City of Buford, Gwinnett County GA 30519. The average list price for a home in Aberrone is between $323,000 to $450,000. Most homes built between 2004 to 2007 by Drm Properties Llc. Located off of Wallace Road N.E. 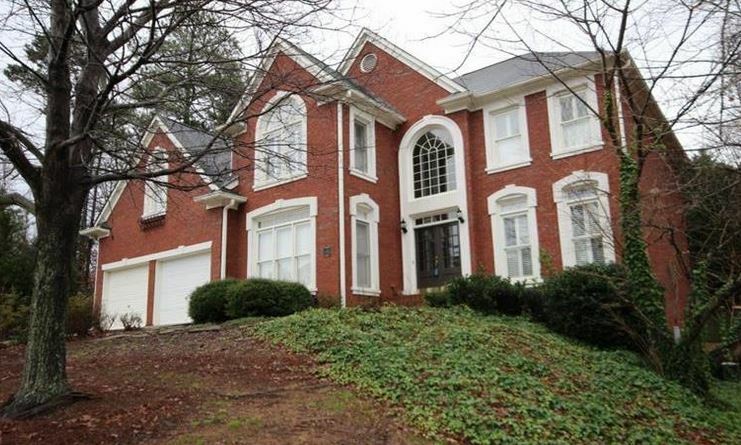 South of Hamilton Mill Rd and North of 85 just miles from Lake Lanier Most homes have between 4 bedrooms and 3 full bathrooms to 5 bedrooms and 4.5 bathrooms. 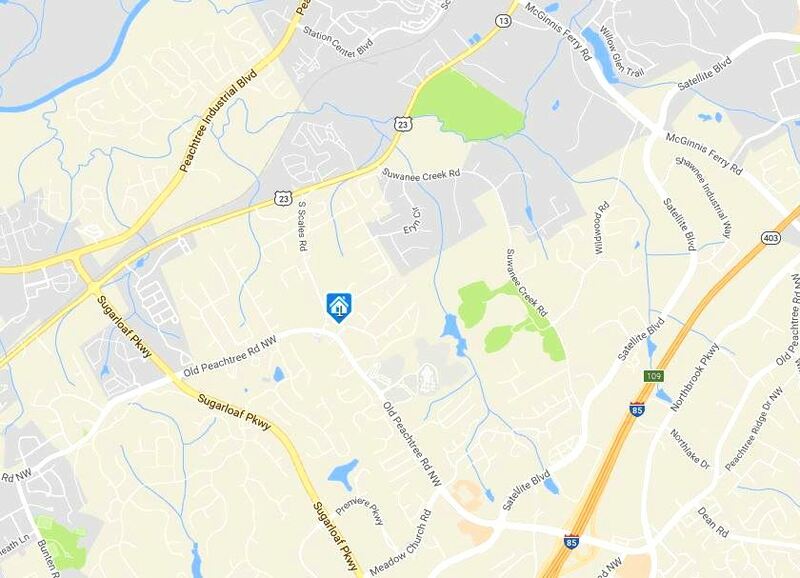 This Norcross / Peachtree Corners neighborhood of Amberfield is located in Gwinnett County GA 30092 just off of Peachtree Parkway NW between East and West Jones Bridge Rd.NW. The average list price for a home in Amberfield ranges between $299,900 to $650,000. Most of the homes built between 1997 to 2001 in the community. Homes in the neighborhood have from 3 to 7 bedrooms & 3 to 6.5 bathrooms.